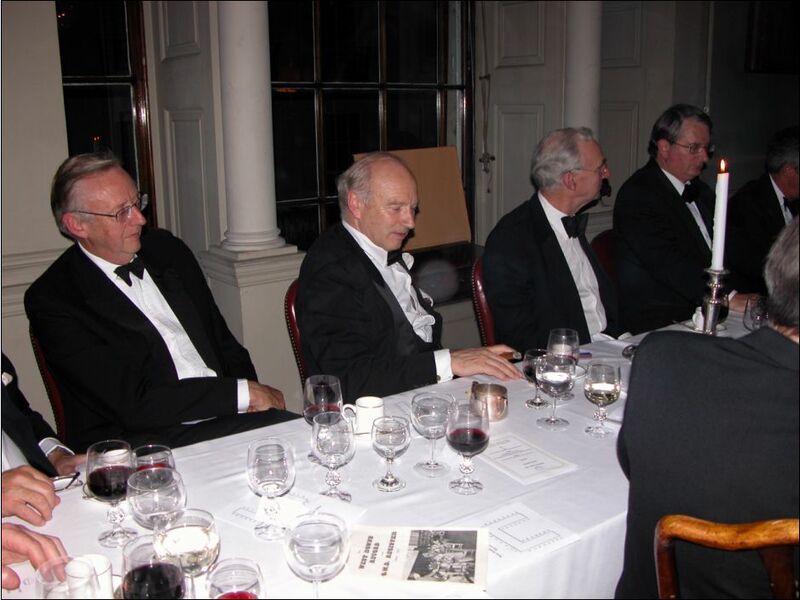 There will be a dinner on Monday 1st October 2018, at Brooks's Club, St James's Street, London SW1A 1LN. Arrangements will be slightly different from the usual ones. You may wear a lounge suit instead of a black tie, if you wish. The timing will be half an hour earlier to help people get home or to their trains, so it will be 6:30 for 7:00 p.m. The cost of the dinner has not yet been decided, but it should be around the 60 or 70 pound mark. Emails will be sent out soon asking you to book if you want to come. Payment will be by credit transfer and not by cheque. 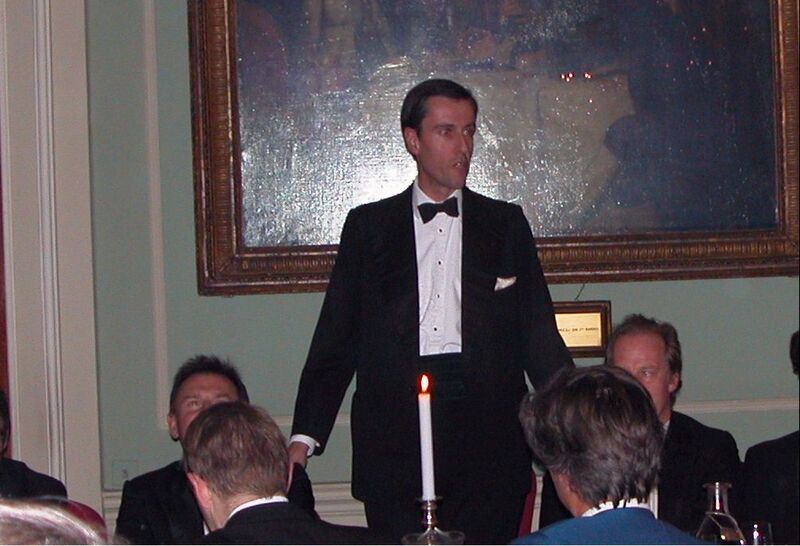 The dinner is being managed this year by Andrew Parker-Jervis, and not by Nick Hodson (who continues as Secretary). If you do not receive an email from Andrew, please send one to Nick Hodson, with any changes of address and other news. We regret to announce the recent deaths of Richard Westmacott and Corbett Macadam. Richard Westmacott died on 3rd April 2013 after a two-year battle with cancer. He came to West Downs in 1954. He had fond memories of the school, and had a photograph album with some snaps taken during his time there. He passed away at home, where he wanted to be, with his three children around him, and also his first grandson. His second grandson was born three weeks later. Has anyone done a MacNab? 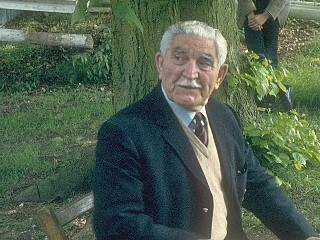 Harry Risbridger – Instructor – came to the School after the War, when we returned from Scotland to Winchester, and took charge of PE and swimming. He also took charge of shooting, and here he is during a Founder’s Day shooting match between Old Boys and the School. Some pictures taken by Anthony Hawks (1947-53) — Griffith, Jacques, Severn, Kitchen, etc. Some pictures taken at the Dinner at Brooks’s, March 2003.